Layer up in style and protect yourself against the rain in this men's 2-tone rain jacket. Frank Q. Reviewed by Frank Q. Good for a sleepwear outfit. Virgil P. Reviewed by Virgil P.
Really good looking raincoat and it works! and doesn't leave you looking like a drowned rodent. Highly recommend it. Great looking too! 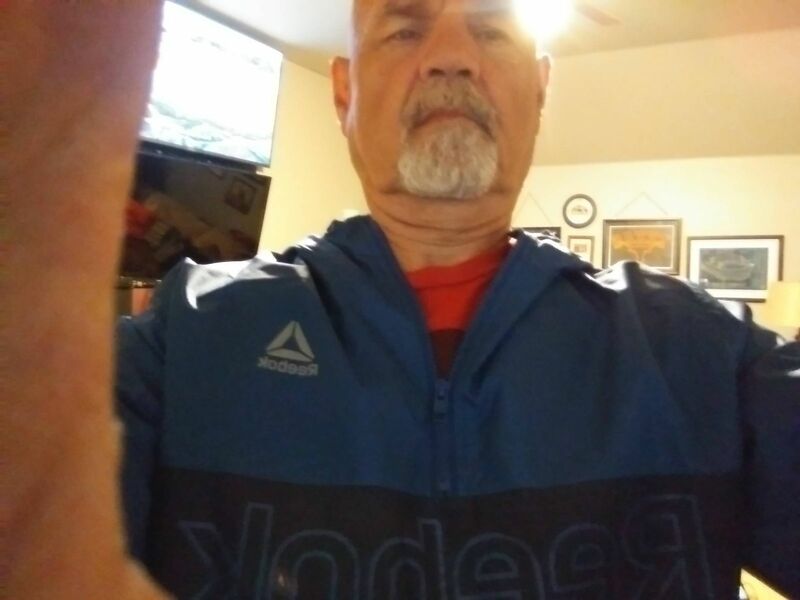 Jonathan H. Reviewed by Jonathan H.
Would have been a really good jacket had it been size 2XL, but XL was the largest Proozy had so I bought it and gave it to wifey. Although large on her, when she needs to layer in wet weather, it will be fine for her. Nice jacket though. Nice jacket. Good fit. Looks great. Greg P. Reviewed by Greg P.